Smarkets Get Political! Smarkets are emerging as a serious force in the world of betting on politics and have pledged to expand their coverage in the second half of 2018. Politics was reported to be the fastest growing market on the exchanges by Betfair in 2016 with over £400million in matched bet volume. With figures like that, it is little wonder that Smarkets want their share of the pie. Smarkets have already established over 100 betting markets, covering International and domestic politics. This is rivalling Horse Racing which has a similar number while Football has over 300 live markets. They have also introduced a regular political blog with well-informed coverage of their latest markets. The Smarkets website presents the prospects of a particular political outcome as a percentage as well as in the traditional decimal odds. For example, they currently show a 74% chance of President Trump remaining in office until 2020 or beyond. Rivals Betfair are already showing over £1million traded on Trump’s departure date. Recent turbulent world events have raised the profile of betting on politics still further. The 2016 US Election, The EU Referendum, the Scottish Referendum and the 2017 snap General Election have all provided surprising outcomes. Trump was rated a 500-1 outsider when he was first linked with the US Presidency. 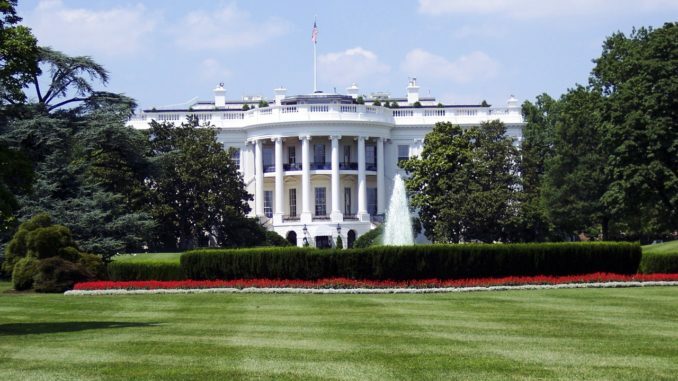 Over £200million was matched on Betfair on the outcome of the 2016 race to the White House. That is more than four times the total matched on the 2012 US Presidential Election. For those pondering events a little closer to home, Betfair reported £114million in matched bets on the EU Referendum. The prospects of Brexit taking place before 2019 are rated less than 3% by Smarkets while the chances of a second Scottish Referendum this year look slim at just under 7.5%. Theresa May gambled on increasing her majority in the election but ended up clinging to power. Jeremy Corbyn, once a 300-1 shot to become Labour leader, nearly pulled off one of the biggest shocks in political history. Over £90million was traded on the 2017 Election with Betfair, making it the third biggest political betting event in history. Smarkets are trading at a fraction over 36% that May will cease to be leader of the Tory party in 2018. For those who want to delve a bit deeper into the political scene, Smarkets are also trading on which UK shadow cabinet minister will be first to leave the cabinet. This is unlikely to generate as much turnover as the next Premier League manager to leave his post but Smarkets clearly see plenty of potential. 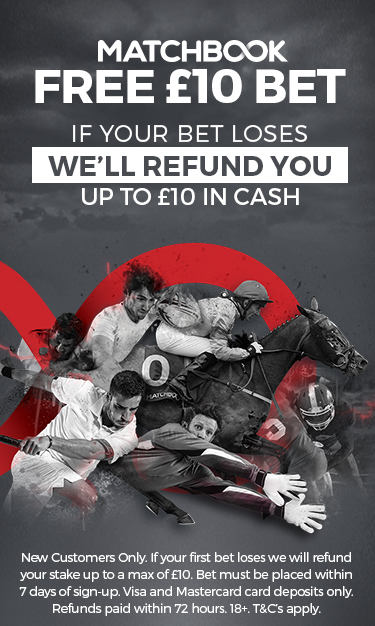 Their 2% commission rate is their headline grabber as they try to lure new investors away from Betfair. Smarkets believe that Politics is an untapped market and aim to provide the most comprehensive coverage available in the UK. Political markets are notoriously volatile, often fuelled by pure speculation. In times when we are bombarded with news coverage 24/7, “Fake news” has become a hot topic. The task for punters will be to sort out the wheat from the chaff. The advance of social media has sparked new life into the political betting scene and Smarkets are determined to take full advantage.